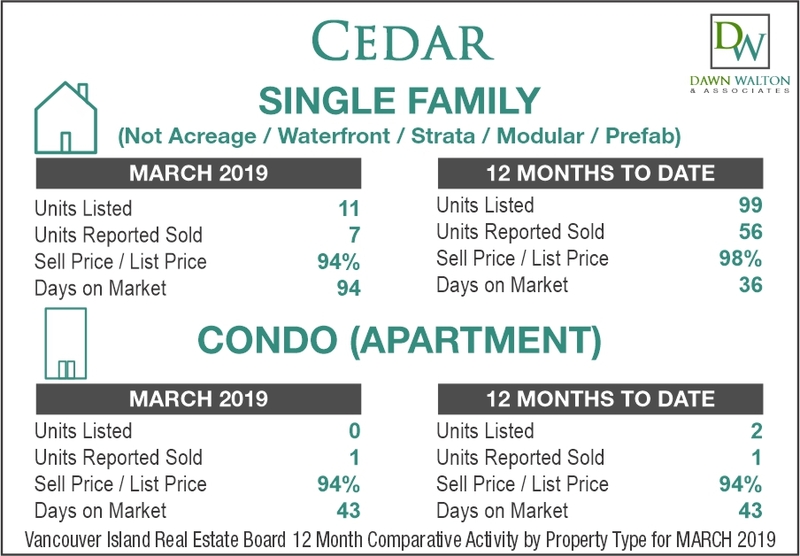 There were 11 units listed, 7 units reported sold, a 94% Sell Price to List Price percentage, and running at an average of 94 days on market. 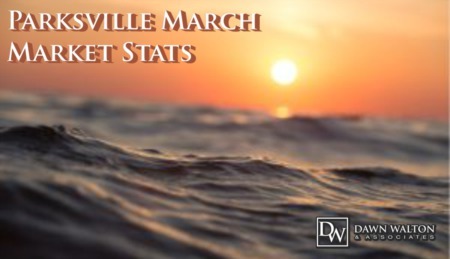 There were 0 units listed, 1 units reported sold, a 94% Sell Price to List Price percentage, and running at an average of 43 days on market. 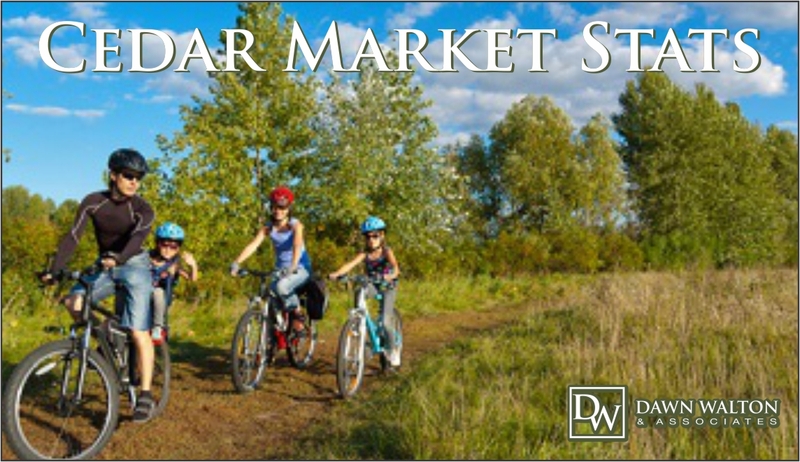 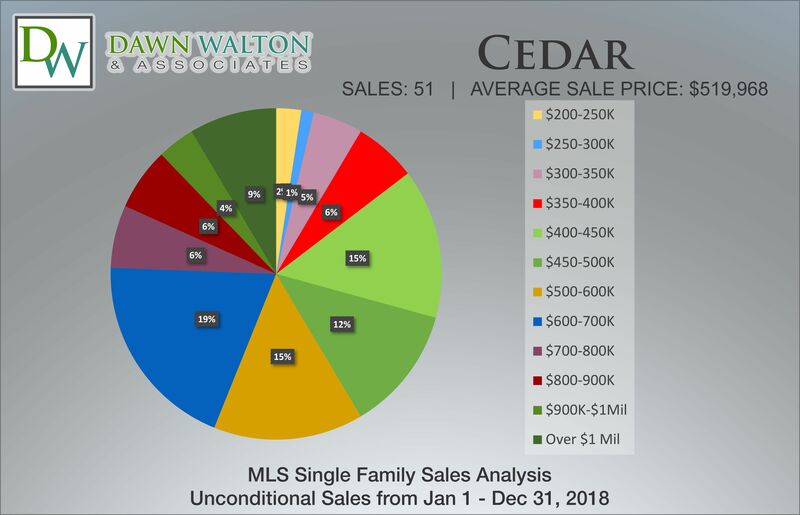 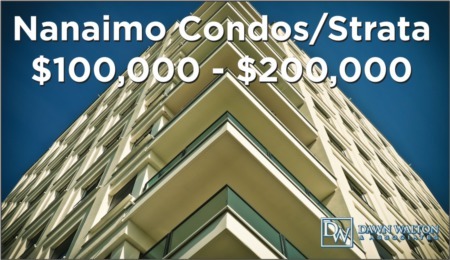 Call us at 250-585-2606 if you have questions about the Cedar / Yellow Point Real Estate Market, the worth of your home or your home search or fill out the form below with your questions and we will contact you asap.